Show off your playful side with your Paul Smith™ Regular Fit T-Shirt. 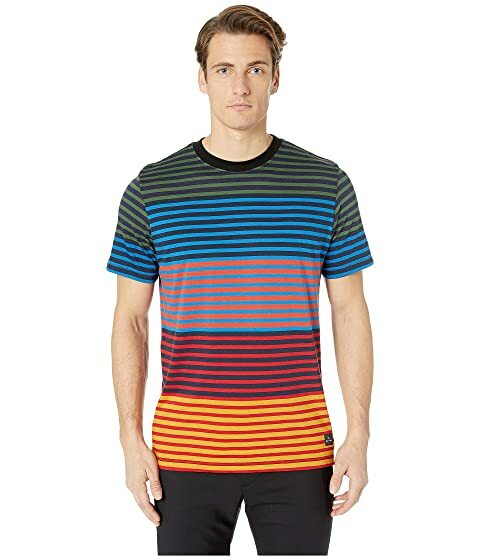 We can't currently find any similar items for the Regular Fit T-Shirt Multi Block Stripe by Paul Smith. Sorry!